Google provides you personalized search results based on your previous searches, location, and several other factors. So if you want to avoid this and search discreetly without leaving a trail, the most common option is to switch to your browser’s incognito mode. 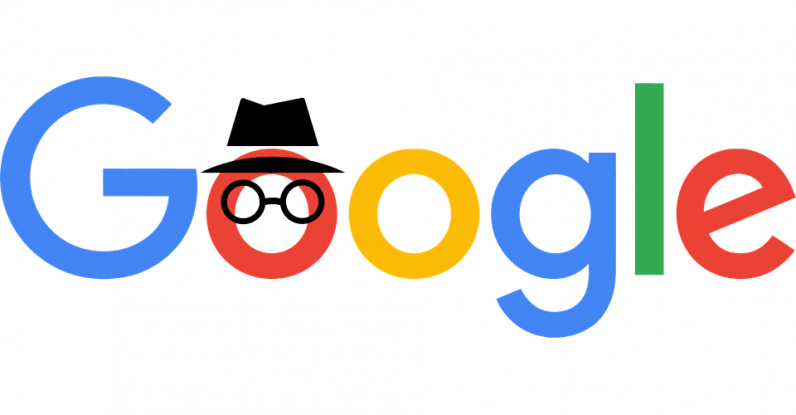 However, a new study from privacy-focused search engine DuckDuckGo says that Google search results are uniquely tailored to users, even when they’re logged out or browsing in incognito mode. In the study, participants across the US searched a term at the same time while logged out, or in incognito mode. DuckDuckGo said that logically, the results should be similar, but instead, they were unique to different users. Additionally, links and their orders varied in the news and video infoboxes too. This means some people saw the links other didn’t. That’s worrying, because in general, incognito search results should largely be similar for different people, but the variations appear to go beyond that. This study’s methodology and conclusions are flawed since they are based on the assumption that any difference in the search results are based on personalization. That is simply not true. In fact, there are a number of factors that can lead to slight differences, including time and location, which this study doesn’t appear to have controlled for effectively. The company wrote a long explainer on why search results may vary for different people, in a series of tweets. Click here to follow the thread. The whole ordeal suggests that it’s nearly impossible to get absolutely unbiased search results using Google, as they depend on many factors like time of day and location. While DuckDuckGo’s findings shed some light on some of the flaws in Google search results, we might want to take a competitor’s conclusion with a pinch of salt.